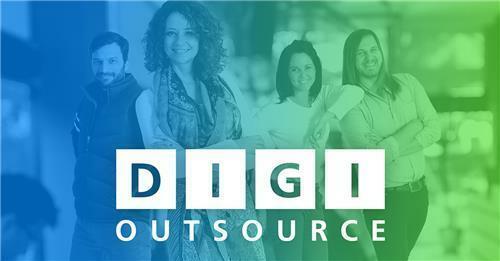 DigiOutsource is looking for a suitable candidate with a passion for sports and a keen interest in sporting data and analytics. The Junior Sports Trader role is to provide assistance to the established team of sports traders. The successful candidate will be reporting into the Head of Desk. By applying for this role, and supplying the necessary details, you hereby grant us permission to apply for these checks. This will be done in a confidential manner, and solely for the purpose of verification. The qualifications identified herein are an inherent job requirement, therefore qualification verification check will be done.